We provide routine, specialised and 24/7 emergency care for your equines. The equine department comprises of a team of veterinary surgeons with a variety of interests who are supported by qualified and experienced nursing staff and a dedicated administration team. At our practice, we have a large consulting room equipped with stocks where your horse can be examined or treated if necessary. We also have 8 stables available for equine inpatients, an operating theatre, trot up and lunge areas. Our 24/7 emergency service guarantees your horse can be attended to at any time. We provide all routine services as well as specialised work including lameness work ups, gastroscopy examinations, advanced dental work, pre-purchase examinations, investigation of medicine cases, reproduction work and surgery. 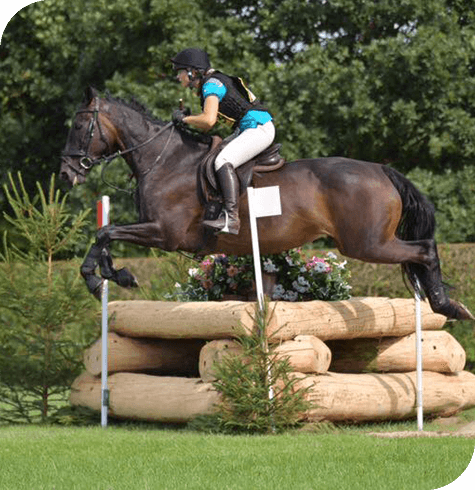 Aireworth Vets cover Southwell, Ripon and Doncaster racecourses as well as prestigious competitions such as Bramham International Horse Trials and Chatsworth International Horse Trials. We also attend local shows, events and point-to-point races throughout the year. We strongly recommend that all horses, ponies and donkeys are regularly vaccinated against the most common diseases. Dental health is of utmost importance to your horse’s well-being, whether it is a retired companion or performance horse. As qualified vets we are trained to look at and assess your horse’s teeth and treat any problems found. Thankfully many causes of lameness are simple and easily treated, however there are many causes that may require further investigation at the surgery. Castration is one of the most common surgical procedures we perform. It is a service we can offer at the clinic or on your yard if you have a clean stable, good lighting and a supply of clean water. We are a BEVA approved AI practice and also offer embryo transfer as a service. 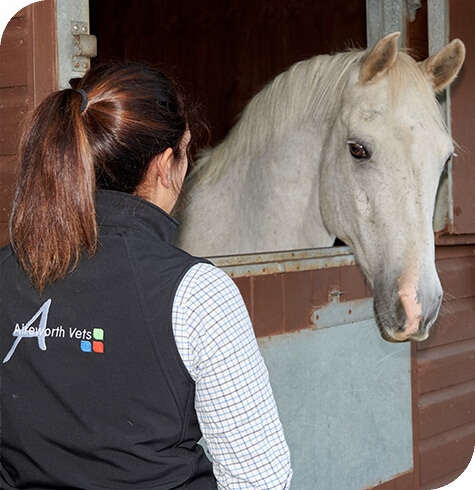 Other Equine Services available at Aireworth Vets click below for more information. Zone visits are for routine work only i.e. vaccinations, identity documents and micro-chipping, mite injections, blood samples, repeat prescription checks, sedate for clipping, pre-castration checks. 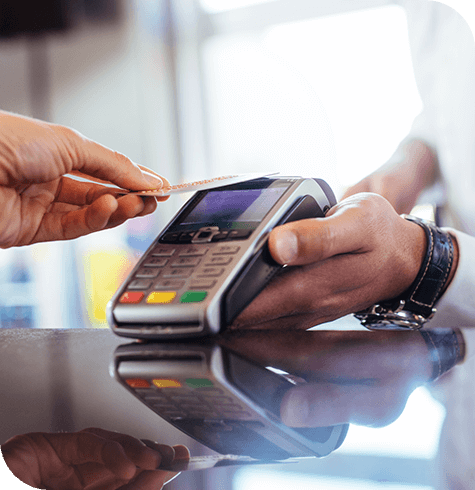 This is a very popular service, and we are committed to continuing to provide a great value of service; we can only do this if they are as efficient as possible. Our hospital provides a wide and comprehensive range of diagnostic and surgical facilities to enable thorough and accurate investigation, diagnosis and treatment.